Romancing Robin Hood– my part modern / part medieval adventure has been re-released by Littwitz Press. 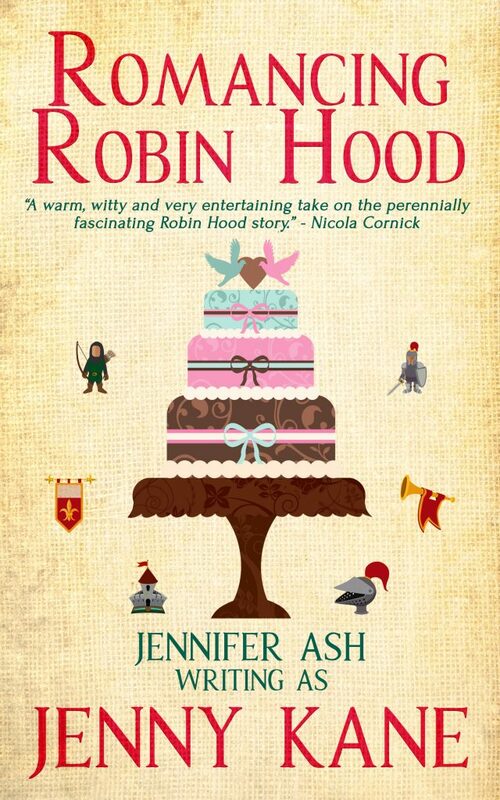 Available as both a paperback (OUT NOW) and on Kindle and Kindle Unlimited (OUT SOON), Romancing Robin Hood is a novel that is very close to my heart. 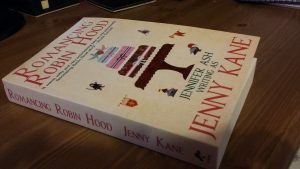 Not only is it set in and around the university’s of Leicester and Nottingham, where I took my own degrees, but it features a woman- Grace Harper- who shares my own passion for all things Robin Hood. Fear not however- if you are not into men in green tights, there is still plenty to offer within the story- a guinea pig called Charcoal, a summer wedding, a medieval mystery, a dinosaur- oh, and lots of Chinese food….